Radiation oncology (RO) is a patient-centered endeavor and, consequently, the entire clinical workflow and its supporting information technology (IT) infrastructure need oversight from medical physicists and other RO personnel who understand the critical nature of patient data. Patient-related data are generated when patients are imaged, planned, localized, and treated. Data integrity from one step to the next must be preserved. The data is used often and must be available in real time at the treatment machines. The medical physicist understands the workflow and the data transactions, and must therefore be involved in all IT decisions that affect patient care. This need to be involved in IT decisions is even more critical in the era of intensity-modulated radiation therapy (IMRT), image-guided radiation therapy (IGRT), fourdimensional radiation therapy (4DRT), electronic medical records (EMR), informatics, and the paperless clinic – all of which have resulted in a dramatic increase in the volume of data and supporting computing infrastructure. These new demands require new models of RO IT resource management. Reliance on the clinic’s IT staff alone will not suffice, not only because manpower is limited, but also because a majority of IT personnel do not fully understand the critical needs of the RO IT environment. Careful integration of imaging, planning and treatment equipment into the clinic’s network (and its broader implications for the wider hospital network) involves careful planning to design the appropriate network architectures and data storage, backup and retrieval models. Such planning requires collaboration among the medical physicists, equipment service engineers, RO IT staff, and hospital or clinic IT staff. The real-time nature of treatment data requires a dedicated RO IT professional to be immediately available when problems arise in the middle of a treatment procedure. The resolution of issues can only be achieved with a deeper understanding of the RO-specific data on the part of the RO IT professional and the medical physicist. Integration with hospital-wide information systems would be facilitated by the use of resource maps that clearly indicate what RO IT-related resources are available, how they interact, what is required to manage them, and who is responsible for these various tasks. IT security policies sometimes interfere with equipment service, clinical operations, and patient treatment safety issues; a resolution of such conflicting concerns requires cooperative goalsetting, as well as a clear understanding of the IT needs in RO. An awareness of these issues by medical physicists will enable RO clinics to take the first steps towards improving their IT processes. An evaluation of a department’s IT resources, hospital or clinic IT interfaces and collaborations, as well as RO-specific IT training for the medical physicists and IT professionals can then be performed with a common vision and understanding of these unique requirements. The AAPM Working Group on Information Technology (WGIT) aims to highlight that vision, using this white paper to raise these broad issues and start the necessary dialogue. In order to do so, this paper provides an overview of IT in RO, a typical list of IT related tasks and resource maps, the skill set and knowledge required for these various tasks, and models for determining a department’s IT resource needs. 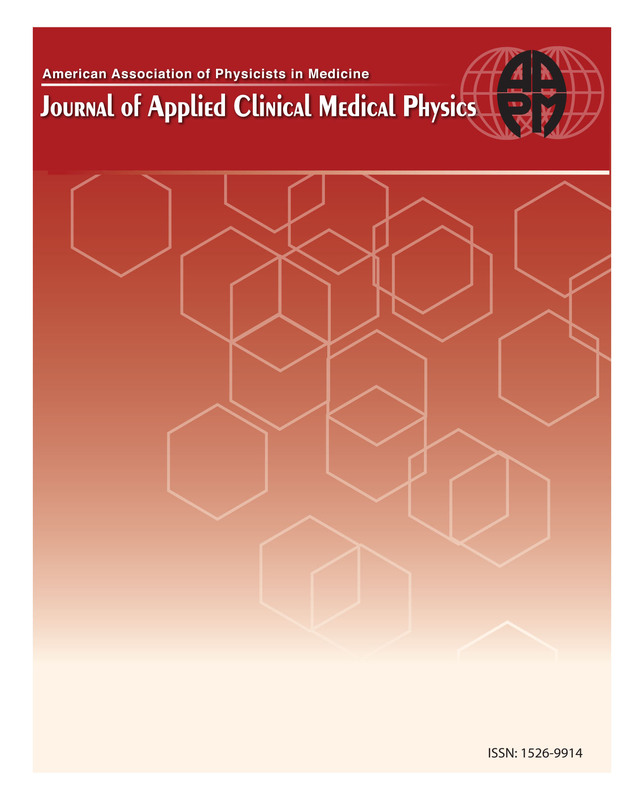 This paper is intentionally broad and general so as to raise awareness of the issues for a larger audience that consists of all the groups involved: administrators, IT staff, medical physicists, service engineers, and vendors. However, it does not provide in-depth recommendations that are best left to more focused task groups. For instance, the tables of computer skills are meant to be examples of the knowledge that will be useful for medical physicists, not an excerpt for a job description. A fully explained curriculum will be left to a future task group report. Readers are encouraged to contact the WGIT by sending email to ralfredo-siochi@uiowa.edu if they think that particular issues should be further elucidated in a task group report or in articles that specifically address members of their profession. Since medical physicists and RO departments are ultimately responsible for accurate IT system functionality and patient data integrity, the WGIT begins the dialogue in a medical physics venue.